Loudoun Water in northern Virginia has a history of embracing change and seizing opportunity to create a more robust and sustainable water system. 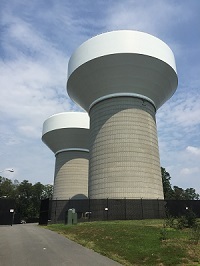 A key element of Loudoun Water’s mission to sustainably manage water resources has been their efforts to improve operational efficiency of their drinking water system. For a chloraminated system, that meant getting control of seasonal nitrification.